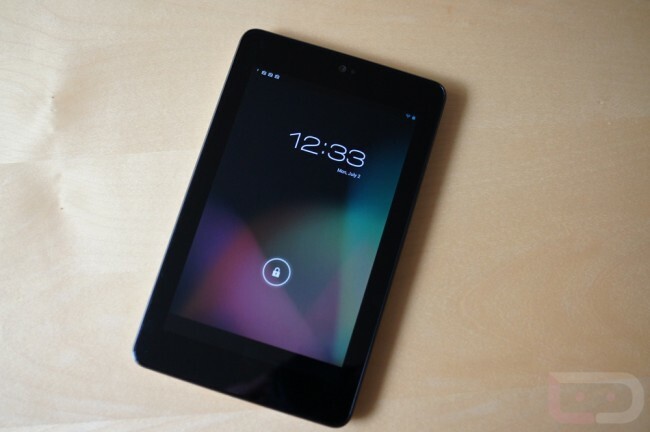 When Google finally started getting the Nexus 7 into customer’s hands, people realized that this was something special. Especially at such the low price point, the Nexus 7 was a hit and Google is planning to sell a lot more devices by the end of the year. These sales will be a bit easier now that the ASUS-made tablet is available in Spain, Germany and France. If you are overseas, the prices will run you €199 and €249 which is a bit more costly than it is currently in America ($248 and $311). Even still, you are getting a lot of tablet for a pretty low price and you would be hard pressed to find anything better in the tablet market at the moment. Our only advice is to order soon before they run out of stock again.